I finished a couple of books for review, one of which I’d been really excited about, but it just didn’t live up to my expectations when all was said and done. 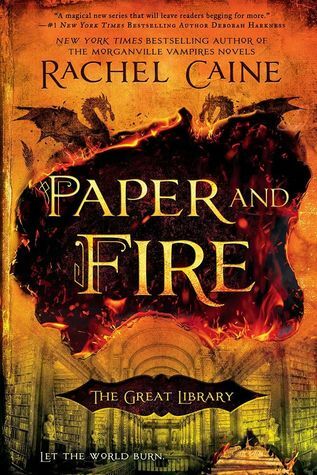 I’m currently reading Paper and Fire, the second book in The Great Library series, by Rachel Caine and loving it as much as Ink and Bone, the first book. On the writing front, I received another rejection and sent out another query. Still haven’t heard back on the couple of fulls that were requested. My son and I saw the new X-Men: Apocalypse movie and I have to say we were sorely disappointed in some of the casting choices and hope any plans to continue the series with this fresh crop of actors will be put on hold. I haven’t seen the box office figures, but there were only 15 people max in our theater. Lucky you! I can’t wait to read Paper & Fire and have it on pre-order. I don’t fancy the new x-men film, the new characters just don’t seem as good. Will probably still watch it though, just not at the cinema. 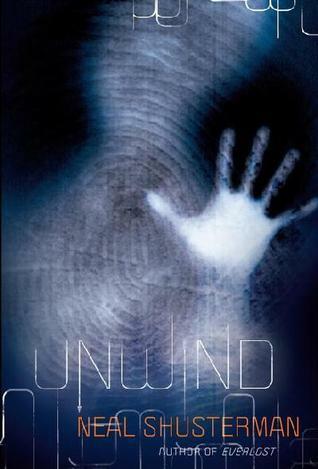 I was definitely luck to get an ARC – hope you enjoy it as much. My older son saw X-Men on Thursday night and was disappointed, but the younger one insisted on seeing it in the theater – I’d advise waiting for Netflix. Yep – no gains, no losses. You got me all excited then. I thought paper and fire had been released. I’m sad it hasn’t yet but it’s good to know it’s as good as the first one. Sorry! But yes, I think it’s as good as the first. Hoping to finish it today or tomorrow.